Downtown Fairbanks is a delightful blend of old and new. Historic buildings dating back to gold rush days, a vibrant contemporary art scene, an array of delicious eating and drinking establishments, museums, shops, a cultural and visitors center and, in the center of town, iconic Golden Heart Plaza. Year-round, one can always find a variety of unexpected public artworks around town. Steam vents are painted, murals abound and sculptures—both permanent and seasonal ice-sculptures—adorn downtown streets and businesses. 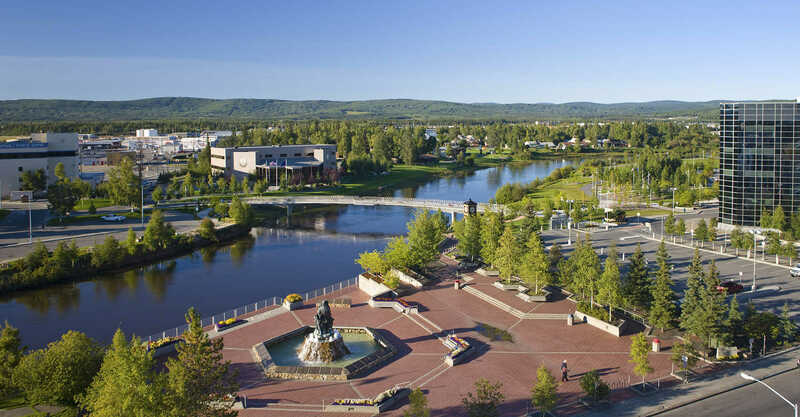 Downtown Fairbanks also hosts outstanding events like the Winter Carnival in March, the Midnight Sun Festival in June and Golden Days in July. During winter months, Fairbanks has a storybook-like quality. The Chena River freezes over, snow blankets the ground and lighted snowflakes adorn lamp posts. The original obje ctive in building Golden Heart Plaza was to create a focal point of interest for Fairbanks, to construct a symbol of historical significance to remain as a statement of pride in the place where we live. At its center stands the statue by Malcolm Alexander of the &apos;Unknown First Family,’ a monument to the unwavering spirit of the families past, present and future who endure in this great land with pride and dignity," said Julie Jones, Executive Director of Festival Fairbanks. Since launching the “Great Places in America” program in 2007, American Planning Association has recognized 260 neighborhoods, streets and public spaces around the country. Places are selected annually and represent the gold standard in terms of having a true sense of place, cultural and historical interest, community involvement, and a vision for the future. McCafferty’s, A Coffee House Etc., an artsy café, is an iconic fixture of downtown Fairbanks. Well known for excellent, fresh roasted coffee, locals flock to the café for delicious beverages, light fare and to listen to the sweet sounds of Sandcastle, a family oriented band that plays most weekends. 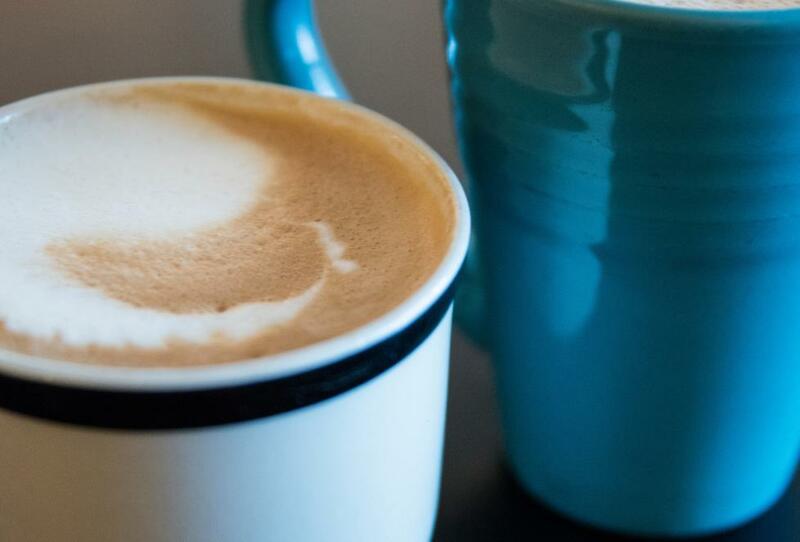 Other coffee roasters include award-winning Alaska Coffee Roasting Company located near the University of Alaska Fairbanks, and North Pole Coffee Roasting Company, both major players in the local coffee scene. Hot Licks Homemade Ice Cream parlor uses North Pole Coffee Roasting Company beans to create its super delicious premium coffee ice cream.